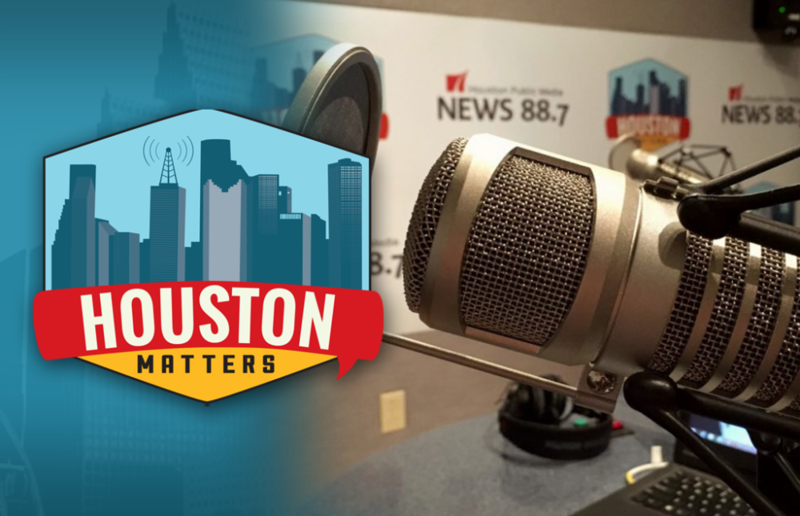 On Thursday’s Houston Matters: Names of priests who’ve been “credibly accused” of sexually abusing minors will be made public today. Plus, we discuss Greater Houston’s worst mistakes and what we can learn from them. And Houston Grand Opera’s Patrick Summers discusses his book, The Spirit of This Place. 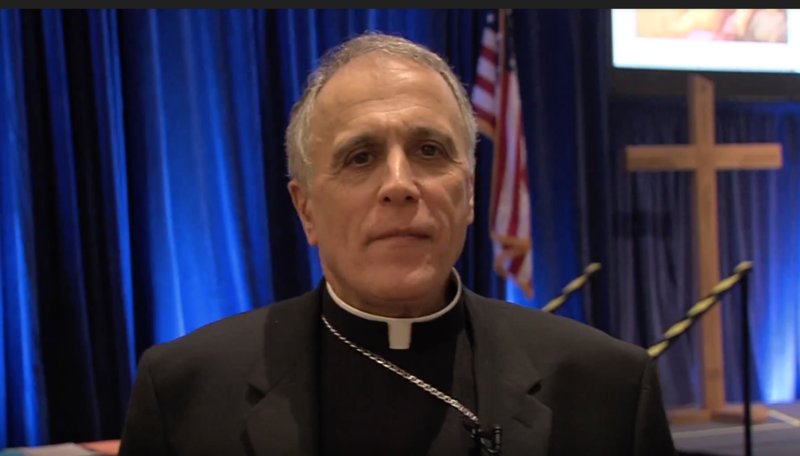 On Thursday’s Houston Matters: The Archdiocese of Galveston-Houston is expected to release a list of priests who’ve been “credibly accused” of sexually abusing minors. Diocese across Texas are planning to release their own lists as well as pressure mounts for the church to do more about cases of abuse. Also this hour: Everyone makes mistakes — no matter how great or small. We examine Greater Houston’s mistakes as a community and ask listeners to discuss our city’s biggest mistakes and what the community can learn from them. And Patrick Summers, artistic and music director of the Houston Grand Opera, tells us how his experiences in Houston have helped illustrate the spiritual elements of music. It’s the subject of his book, The Spirit of This Place: How Music Illuminates the Human Spirit.